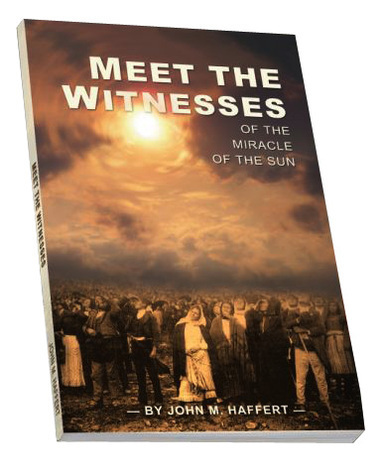 John Haffert’s 1960 book, Meet the Witnesses, contains the most complete collection of eyewitness testimonials ever made, to the Miracle of the Sun in Fatima. This book makes a unique contribution to the many volumes written on Fatima in an era of rationalism and doubt. However, since the death of Sister Lucy in 2005, Meet the Witnesses has become even timelier.